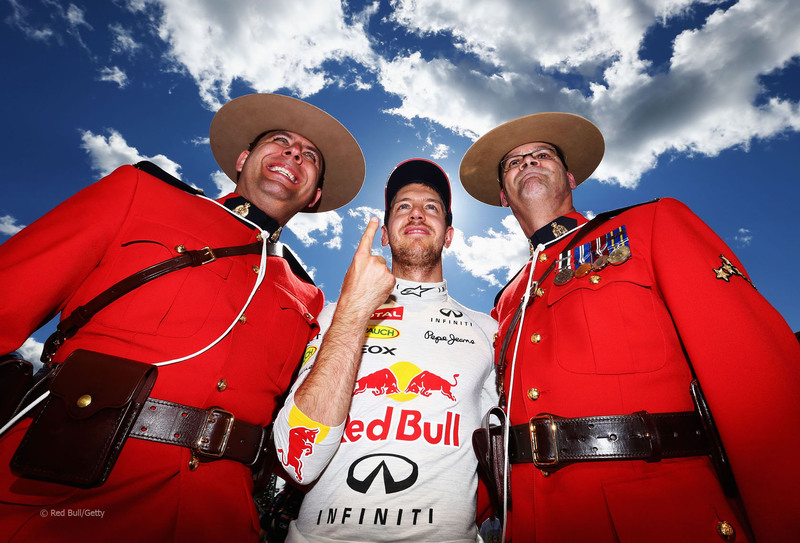 F1 Canadian Grand Prix: Tyres? What Tyres? Given the recent history of the Canadian Grand Prix and the controversy over the Mercedes GP tyre test, one would have assumed that tyres would have played a factor in the outcome of the race. While the tyres were a story, they weren’t the deciding factor of the Canadian GP as Sebastian Vettel stormed off into the distance en route to a dominant win. Don’t worry, though, there was plenty of off-track drama to keep us entertained. The field started a little mixed up because of wet weather during qualifying on Saturday. That was exacerbated by a completely dry race on Sunday. Williams rookie Valtteri Bottas started the race in third thanks to conditions in qualifying but plummeted quickly because his Williams was well and truly out of its depth at the front of the pack. It was Sebastian Vettel who started on the pole and led the field away from the lights before storming off into the distance. The only time that Vettel surrendered the lead was when he came in for his first pit stop and Lewis Hamilton, who started and remained 2nd early on, went longer on his first stint. After that first round of stops, Vettel never relinquished the lead. Fortunately, racing further back in the pack was much more interesting. Mark Webber got off to an uncharacteristically fast start but was blocked by Bottas which allowed Nico Rosberg around the outside. Eventually, Webber and Fernando Alonso were able to get by Bottas and, thirty laps later, Rosberg. It was Alonso that really made a charge in this race. Despite the slightly lackluster qualifying effort of 6th, he methodically picked off other cars as he marched forward. After getting up to third, he made his way up to Lewis Hamilton whose tyres just didn’t last as well as the Ferrari’s. A little DRS and a little contact on the front-straight allowed Alonso to force his way by Hamilton for the second step on the podium. 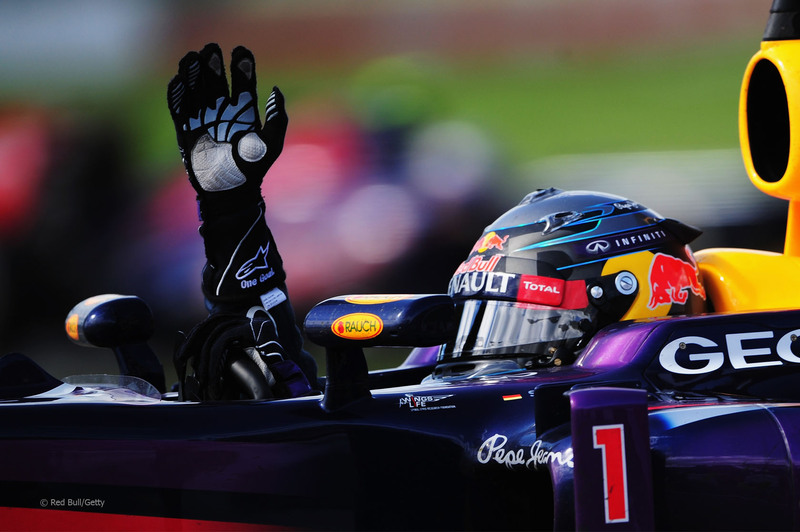 The win was Vettel’s first in Canada and marked Red Bull Racing first win in Montreal too. That leave the Circuit of the Americas as the only active track that RBR hasn’t won at. Fernando Alonso finished second to move into that same position in the points standings, though he’s still 36 points behind Vettel. Lewis Tyre Test– I mean, Blue Flag– I mean Lewis Hamilton rounded out the podium despite stretching his tyres a bit far on that final stint. Mark Webber’s day was compromised by being stuck behind Nico Rosberg early on and damaging his front wing in a dust-up with Geido van der Garde. However, he did manage to score a 4th and fastest lap. 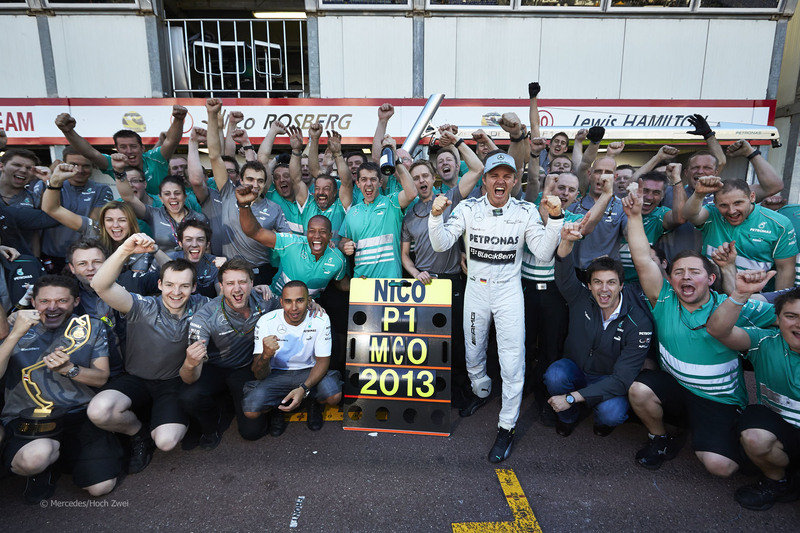 Speaking of Nico Tyre Test Rosberg, he was fifth on the day and the final car on the lead lap. Jean-Eric Vergne converted his top ten start into a 6th which is his career-best finish. Paul di Resta led Force India home with a 7th in the team’s 100th grand prix. Felipe Massa started 16th after a crash in the wet in Q2 but managed to climb to 8th. Kimi Raikkonen scored his 24th straight points finish which ties Michael Schumacher’s all-time mark with a 9th. Adrian Sutil rounded out the points with a 10th to make it a double-score for Force India for the third-straight race. There’s already some talk about next year’s schedule. Nothing is close to being set in stone yet but it’s expected that F1 will add the Grand Prix of America and the Russian Grand Prix without removing any of the current races. That would mean that we should expect a 21-race season in 2014. More interestingly, in this scenario, Bahrain will get their wish and become the first race of the season. There’s nothing like rewarding an oppressive regime by giving them a premiere spot on the calendar. Given that the rumoured season start date of March 2nd, insiders are pushing for testing to start in January. This would require the FIA to approve a change to the sporting regulations to allow testing prior to February. Because of the early start of the season in Bahrain, it’s expected that the final pre-season test would be in Bahrain to help cut down on costs so teams can bring parts and cars to the track for testing and leave them there for the race. Last round, I spent a lot of time talking about the tyre test that Mercedes had after the Spanish Grand Prix. However, there was other news that I neglected to get around to and this might be more interesting. Ahead of the Monaco Grand Prix, Bernie Ecclestone talked about the possibility of customer cars being introduced into Formula One. It’s an idea that he’s been pushing for a while but claims that it needs support from all teams to go ahead. Currently, according to the F1 Supremo, only Williams opposes the reintroduction of customer cars. Williams’ opposition to customer cars is obvious. Buying year old chassis from the top team would give a massive boost to the current backmarkers and any potential new teams at what is likely to be a fraction of the cost of designing, developing and manufacturing your own chassis. Christian Sylt of Formula Money says the average chassis R&D cost is about $60 million per year. As Williams is firmly at the back of the mid-field and only ahead of Caterham and Marussia in terms of performance (who might not have a total budget of $60 million per year), it would be to their benefit to not lose ground to the backmarkers. Now, I say reintroduction of customer cars because it wasn’t always mandated that teams had to build their own chassis. In the 70s, there were a lot of March chassis in the field. 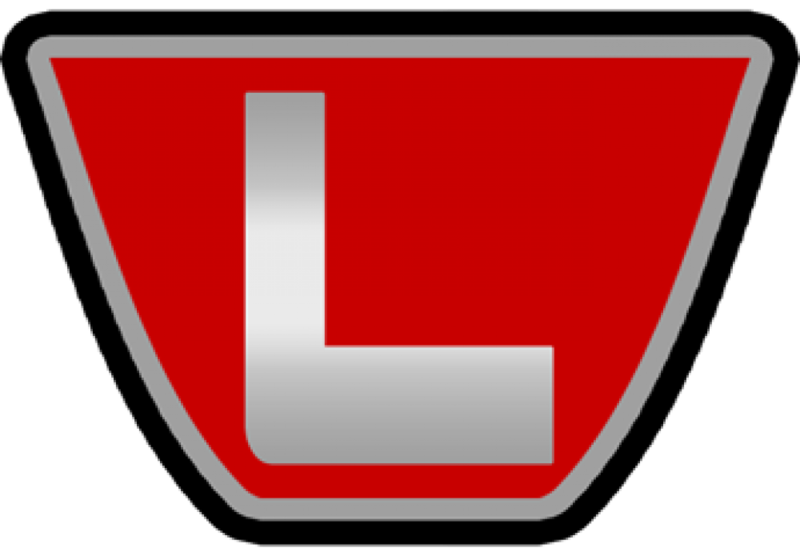 Frank Williams himself used customer cars in his first years in Formula One. He probably wouldn’t have been able to get into F1 under the current rules if he wanted to start a team now. That makes his about-face just a bit ironic. And now back to the tyre scandal. The FIA have closed their investigation of Ferrari’s tyre test with Pirelli after the Bahrain Grand Prix and no further action will be taken. It looks like everything has been declared above-board because the Scuderia used their 2011 car in the test. As for Mercedes, things are quite as peachy. They and Pirelli have been called before the FIA International Tribunal. I couldn’t find much about the tribunal or past instances when they’ve been called in to deal with sporting matters but I can’t imagine that this is anything but bad news for Mercedes and Pirelli. Speculation is quickly spiraling out of control as to what will happen next. Many expect both Mercedes and Pirelli to hint that the decision could cause them to leave F1 which would give the FIA pause in issuing a harsh judgment. It’s also believed that Mercedes may be able to use this as an excuse to dismiss Ross Brawn. They’ve been expected to dismiss Brawn since bringing Toto Wolff on board and this scandal certainly gives them a good opportunity to do so. Italy’s La Gazzetta dello Sport is reporting that Formula One will, in fact, have in-season testing next season as a result of the rules changes to both the car and engine formulae. It had been reported that the teams had voted down any attempts to reintroduce in-season testing because of the costs associated with testing. However, the sports newspaper says that Christian Horner confirmed to them that the teams agreed to bring back testing next season. 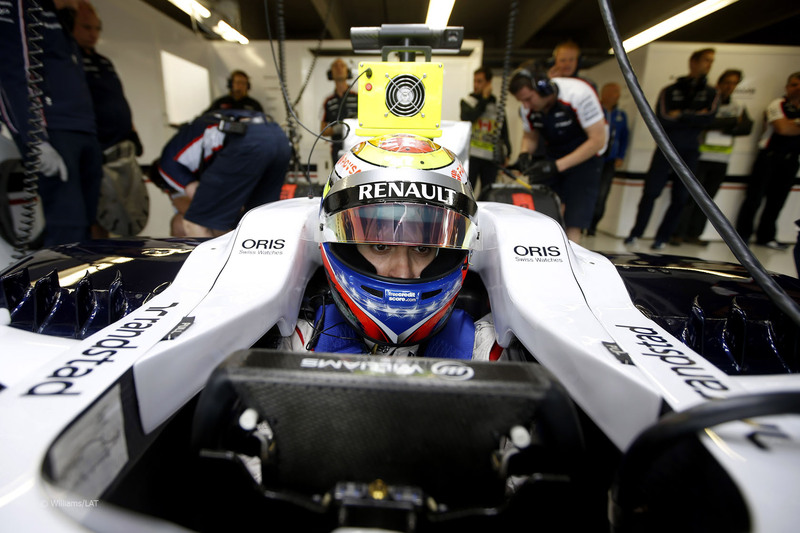 In order to reduce costs, these in-season tests will be held after a European grand prix. Tests after the Spanish Grand Prix and British Grand Prix are part of the plan with the remaining two venues to be decided. There will also be a reduction in straight-line test days from eight to two and promotional running days to two. Wind tunnel hours per week will be reduced by 10 hours to 30 hours per week. 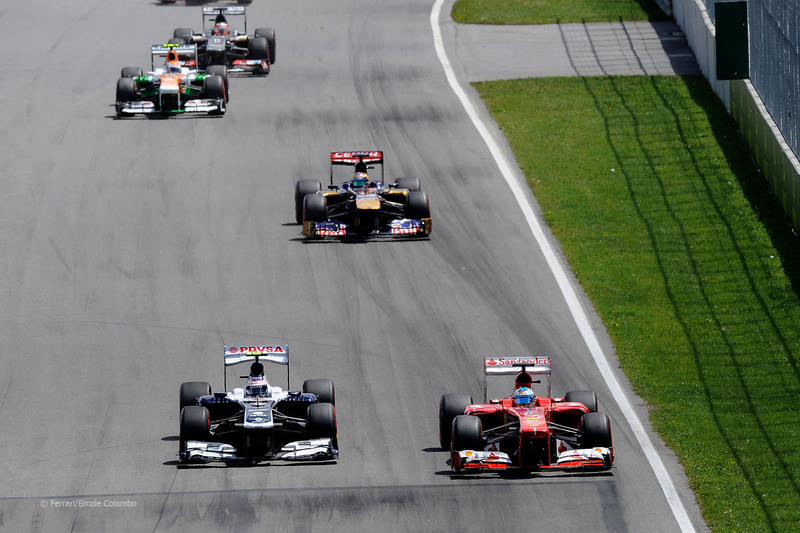 The next round of the 2013 Formula One World Championship is in three weeks time. It was originally supposed to be next week but the Grand Prix of America in New Jersey was postponed for a year as I mentioned above. 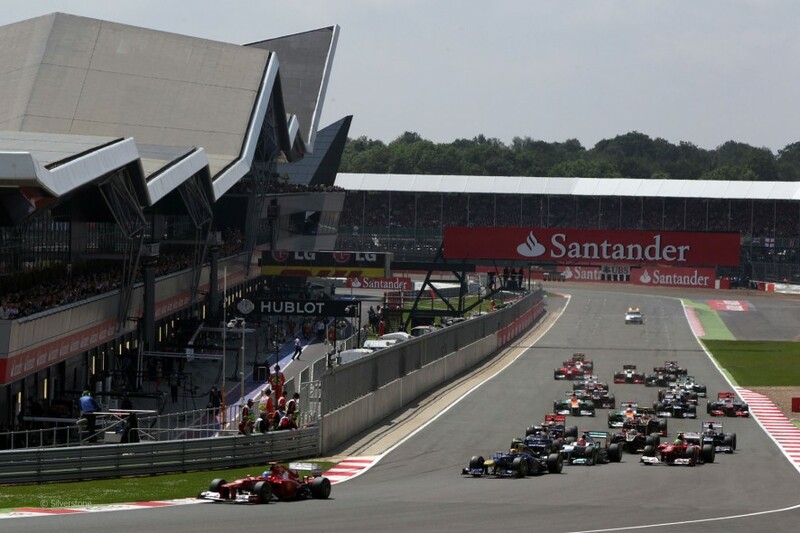 Instead, we have an extended wait before the British Grand Prix at Silverstone. Remember when they were going to do the British Grand Prix at Donington Park? Thank god that never happened. That track redesign was terrible. The classic layout is plenty fine, thank you. Almost unfortunately, they redesigned Silverstone too. I’d imagine that classic Silverstone would put on some good races but the Arena layout isn’t too bad. In the three years that the Arena layout has been used, Red Bull has dominated. Granted, you could say that about the last three years in total but Silverstone is like a second home to Mark Webber who has won two of the last three British GPs. It’s only fitting since he’s just about the only driver who pays tax in Britain. Look for Red Bull to be strong there again.